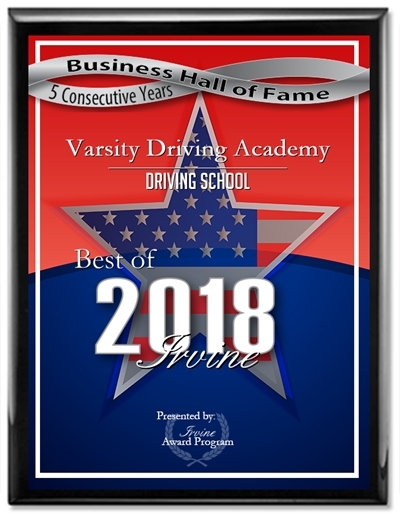 At Varsity Driving Academy, we teach defensive driving tactics to keep drivers safe on the roads. However, during the month of May, we shine a spotlight on the other people inhabiting the roadways, bikers. Bikers come in different forms, there are motorcyclists and bicycle riders. 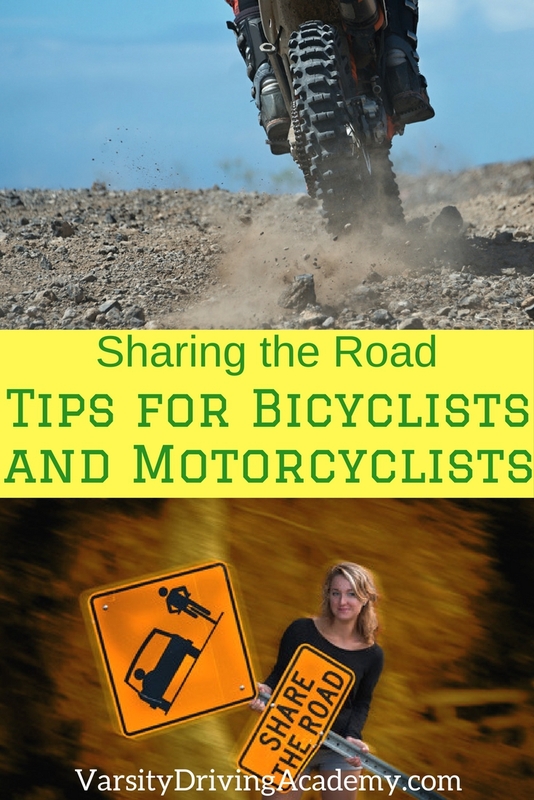 Both forms of bikers are at great risk when on the road but can also use defensive tactics to stay safe. Drivers should know how to share the road with others and to stay safe, bikers and pedestrians of all kinds should be sharing the road with cars as well. 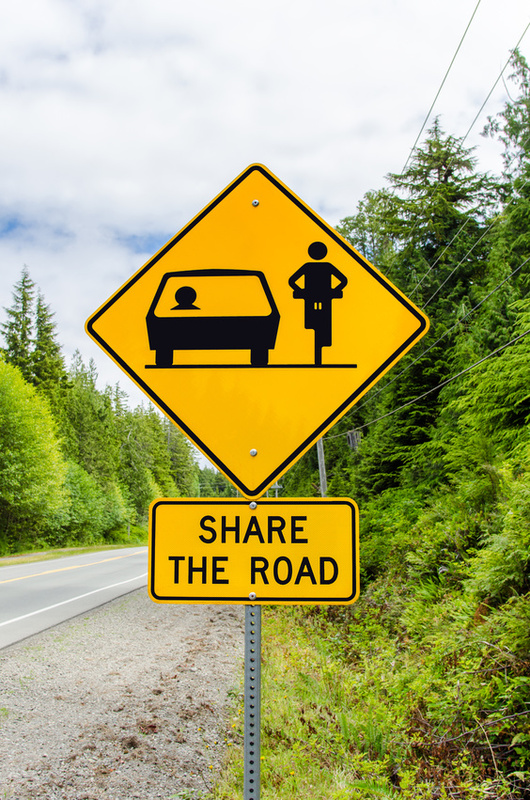 Sharing the road doesn’t just apply to cars, it applies to any and all forms of travel that may be found on the roadways. Since May is National Bicycle and Motorcycle Safety Awareness Month, we should fully understand what’s at risk. Bicycles are not age-regulated and so people of all ages ride freely. Since all ages are welcome to ride a bike, that means ages of people involved in accidents can vary greatly. In 2014, 128 people riding bikes were killed due to accidents in California alone. Motorcycles are a different story since you are required to have a permit and meet age requirements. Those age requirements have helped lower the number of motorcyclists on the road however, that doesn’t lower the danger. In fact, there was a 12 percent increase in the number of deaths amongst motorcyclists from 2013 to 2014. There was a total of 519 motorcycle related deaths in 2014. Bicycle riders should never just assume that automobile drivers are prepared to share the road with them. This way of thinking is how we achieve optimum safety and succeed in defensive driving. 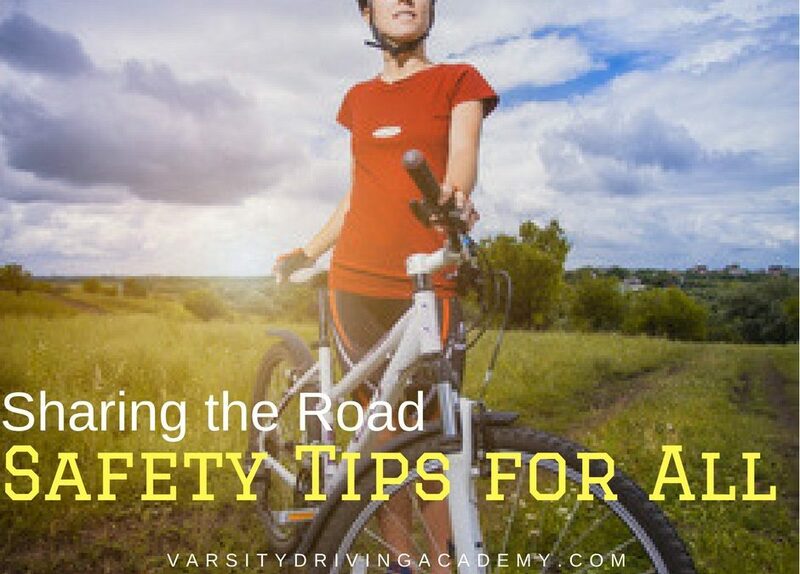 Bicyclists can take a more proactive approach to their safety with just a few simple steps. Prevent head injury as much as possible by simply wearing a helmet. Helmets are not a catch all but they do help protect your number one asset, your brain. In the event of an accident, a helmet will prevent you from getting major brain damage. Follow the rules of the road, stop at stop lights and signs, follow lane markings and ride with the flow of traffic instead of against. Just because you’re riding a bicycle doesn’t mean you are exempt from traffic rules. Help cars treat you more like a fellow driver by following the same rules as they do. Be seen, wear reflective or bright colors and use lights at night. Drivers rely on sight more than anything so making sure you can be seen will help you stay safe. Motorcycles are already seen as a more dangerous mode of transportation. One of the biggest reasons motorcycles are dangerous is not the motorcycle itself, but the cars on the road alongside them. When it comes to staying safe and defensive on the road, motorcyclists have a bit more work to do than bicyclists. Helmets are a must for any form of cycling and even more important when riding a motorcycle. When motorcyclists are sharing the road with vehicles they need to pay attention to positioning. The position of the lane you’re in will help make you visible to drivers and help prevent them from hitting you. The rules of the road apply to motorcyclists as well so always use blinkers and check blind spots whenever you’re turning or changing lanes. Drivers should always be driving defensively and be prepared to share the road with other forms of transportation. Once we begin sharing the road we can start seeing a decline of lives lost due to an accident with a cyclist, motorcyclist or even a pedestrian.